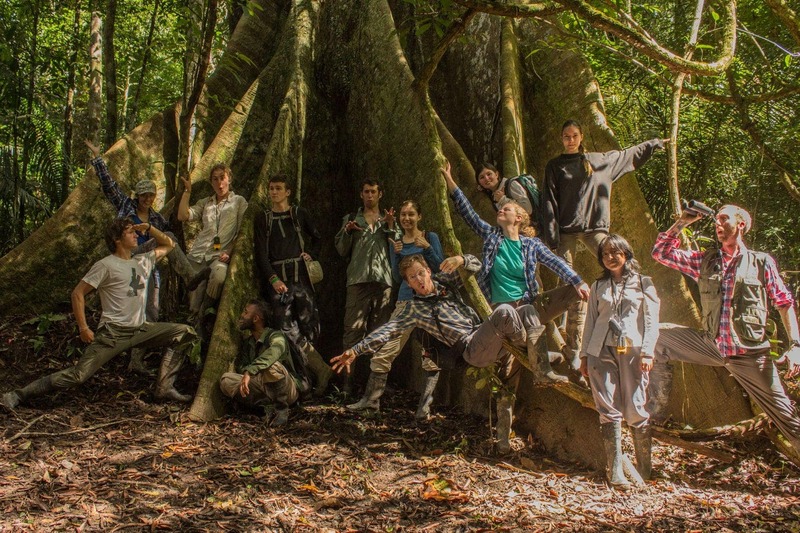 Start planning a life-changing experience in the Amazon rainforest this year with expert advice from the people who have gone and done it. 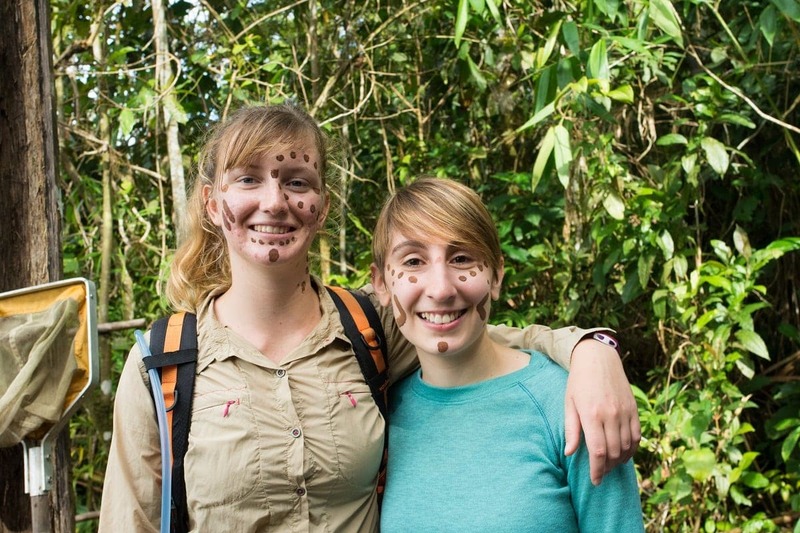 Since 2005, we've welcomed over 1700 volunteers and interns to the Manu Learning Centre, a research and education hub in the remote Peruvian Amazon. During this time we've met a whole host of characters from all different walks of life and together we've learnt and grown from these experiences. So we thought we'd share a little bit of our advice, gained from over a decade of experiential education and volunteer leadership. Travelling abroad for the first time to volunteer can be terrifying. Crippled by self-doubt and anxiety about the unknown, how can you ever make it a reality? Volunteering abroad is all about overcoming fears, of growing through new and challenging experiences, of widening our horizons through a greater understanding of the world. But without doubt, the first step on the journey towards volunteering is the hardest. 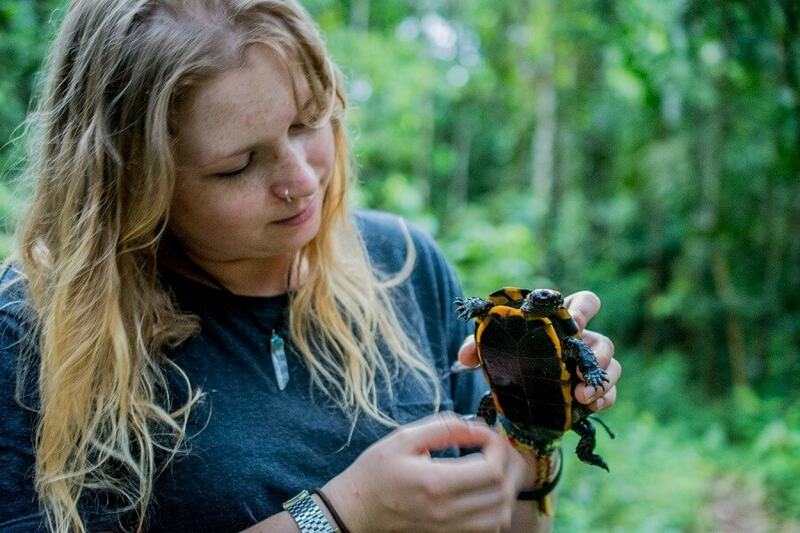 Our recent volunteer, Naëlle, knows all about this and has revealed how she overcame her fears to have a once-in-a-lifetime experience in the remote Peruvian Amazon. For first-time travellers, feeling safe and secure is vital, but so is knowing that the experience will suit your interests. For Naëlle, she knew that being in nature was of utmost importance to her volunteer experience but she also wanted to be part of community where she felt valued and looked after. From Naëlle's experience, to overcome your fears you first need to find a volunteer placement that is going to value and support you, while creating a safe but fun place to live and work. But what else might you want to think about in order to feel comfortable and confident about volunteering? So it's important to keep focused on what you want to achieve from your volunteer placement – whether it's to feel useful and helpful, to learn knew skills and gain confidence, or to give back to others. When we decide to volunteer, it’s usually out of a desire to help. But is our aim of doing good, actually doing untold harm? There is a maze of social, environmental, cultural, political and economic issues to consider. Is there any way to really ensure that we are volunteering ethically? Here at the Crees, we have been engaged in the issues surrounding ethical volunteering for over a decade. Our mission is to protect the rainforest in our corner of the Peruvian Amazon, while creating opportunities for improved livelihoods and living standards for people who depend on natural resources to survive. We do this by educating and training local, national and international visitors and volunteers within the MLC hub. 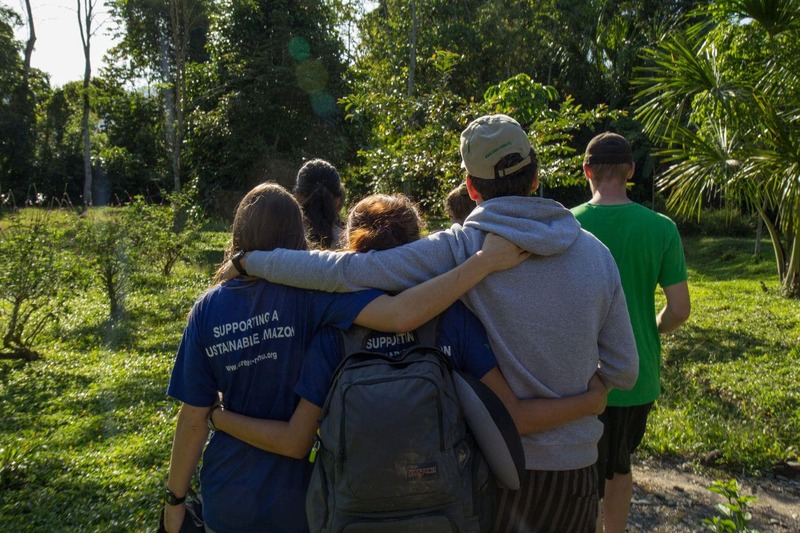 We’ve learnt a lot over the years about how to get our volunteer programme right and teamed up with our partners Tourism Concern to provide useful advice in our blog post: Top 5 Tips: How to volunteer ethically. Check it out. Spending time reading reviews and blogs of other volunteers' experiences will help you work out whether the placement is right for you. But it's easy to become swayed by other people's opinions and enthusiasm. It's important to spend the time thinking about what it is you want to achieve through volunteering. Make a list and prioritise it. Don't be afraid to email organisations to ask questions or even give them a call to speak with someone – this is the best way to get a feel for whether the experience is right for you. Our recent volunteer, Amelia, wrote a blog post about Expectations vs Reality where she reveals what anticipations she had before beginning her volunteer experience in the jungle and how these were challenged or overturned. It's a great read and gives an insight into what might be your own preconceptions. So, you've decided on a volunteer experience that seems like the right fit for you. What now? We highly recommend reading as many volunteer blog posts from the placement as possible to prepare you for what you should expect. 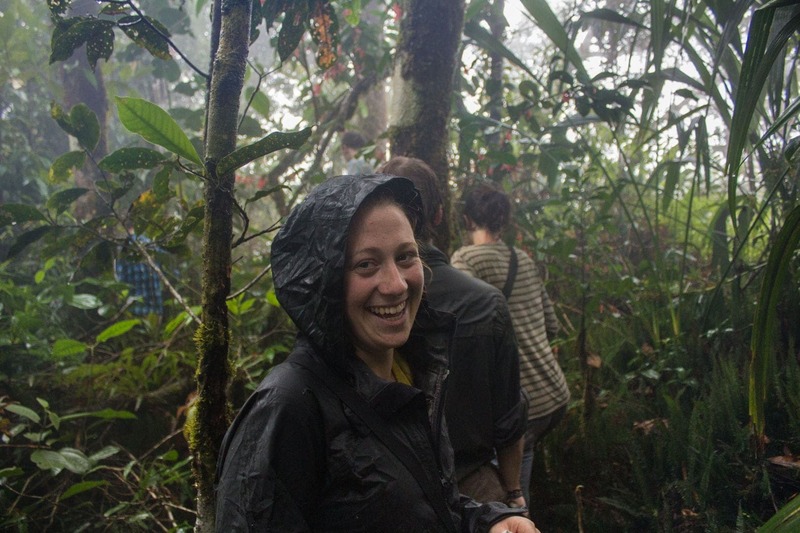 We've got a whole host of them on our blog, but one of our all time favourites is: 10 things I never thought I'd do in the Amazon by Emma May. 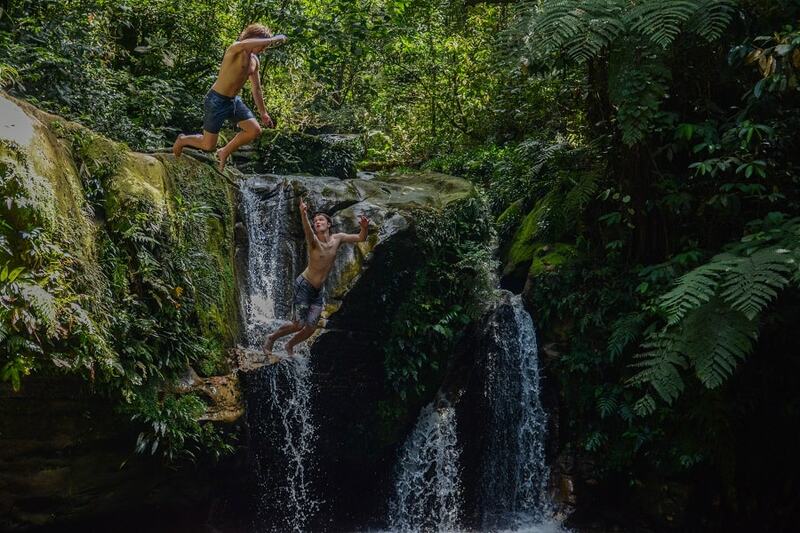 Emma's unexpected experiences of living and working in the Peruvian Amazon range from the bizarre to beautiful, making you want to jump in and experience it for yourself. Packing for a whole new life isn't easy, but read our kit list carefully and you'll have everything you need... now it's all about the experience. You've gone and booked your volunteer placement, you've read up on what to expect, now comes the dreaded packing and the terrifying plane journey to other side of the world. Most importantly, read your pre-departure pack carefully and make sure you have all contact details for your volunteer placement. If you have any questions, don't hesitate to get in touch. But, there's nothing better than hearing about the real-life experience of someone who's already been and done it. 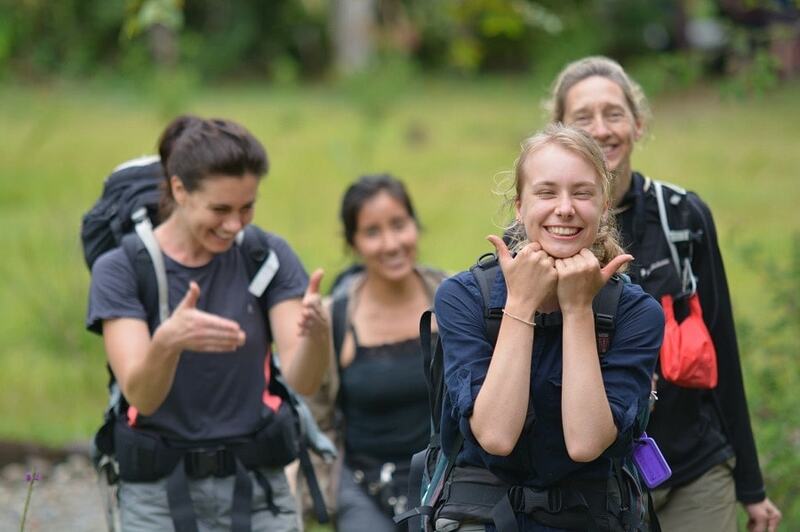 From crocs and sweat-patches to underwear and tea bags, our recent intern Kayleigh brings you the need-to-know details about packing for the jungle in her hilariously insightful blog post Top 5 Tips: packing for 6 months in the jungle. Enjoy!